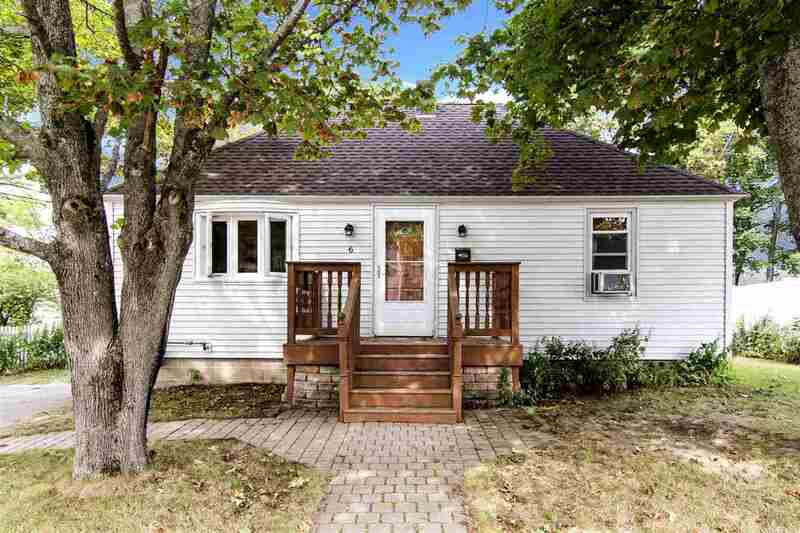 This is a great way to move into the seacoast within walking distance to town, local restaurants, the grocery store and only a couple miles from the beach. Large backyard and deck to enjoy friends and family for a BBQ, with lots of room for parking. Large shed to hold all your gardening tools and toys. Home is warm and inviting, with kitchen that flows easily. Hardwood floors throughout. Basement is dry and large enough to make it anything you want it to be, with easy access to the backyard.